The Hoteldekho SMART choice property comes with a promise of 8 assured amenities, money-back guarantee and priority helpline support. 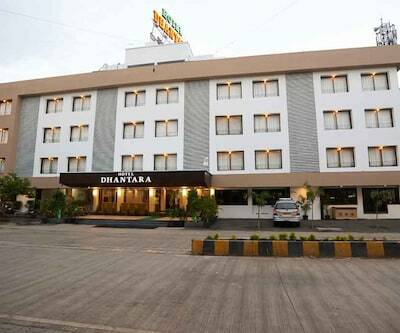 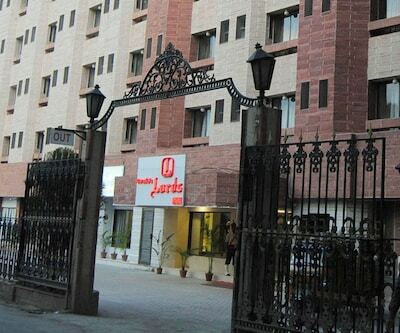 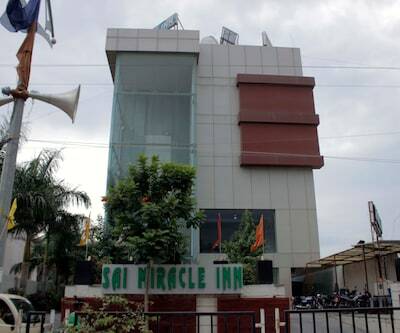 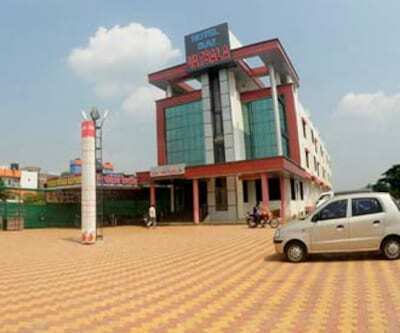 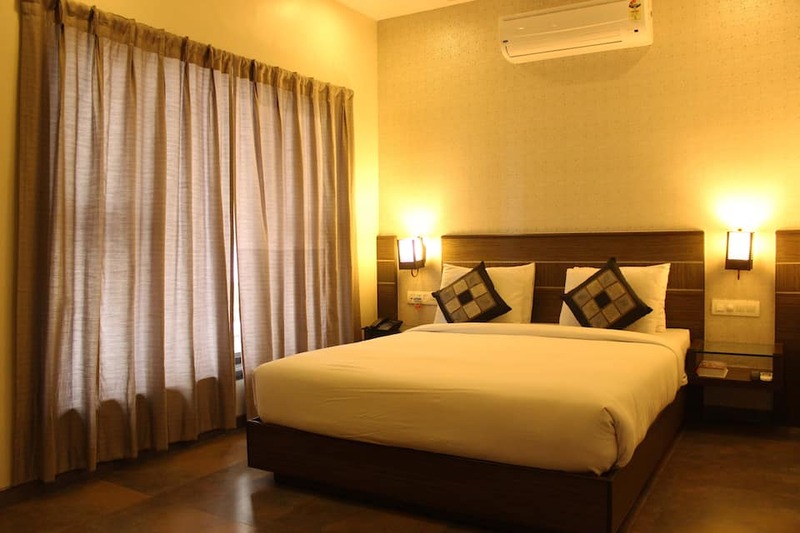 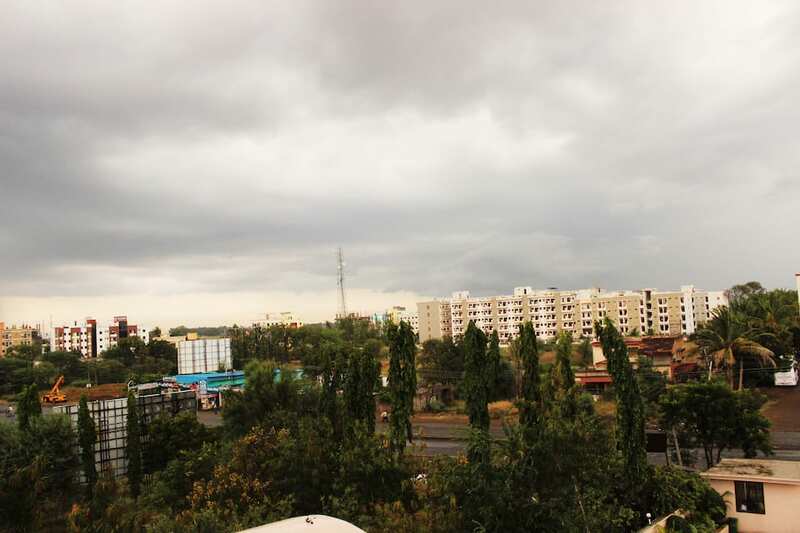 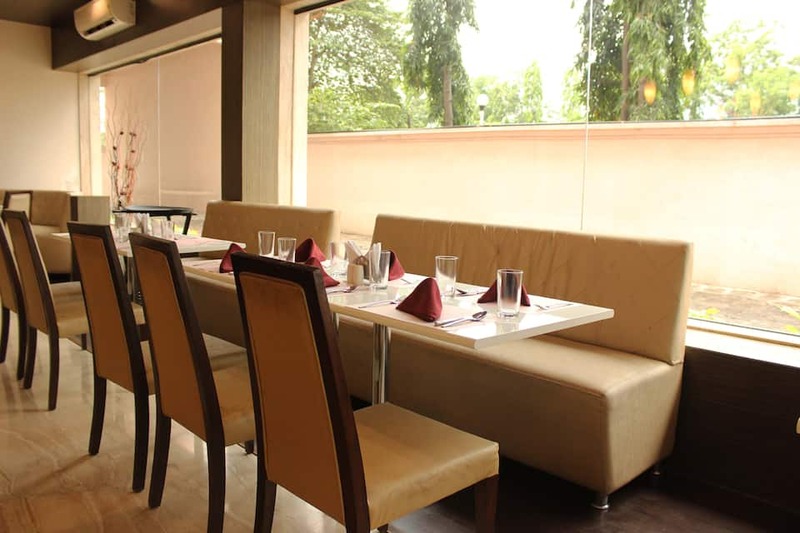 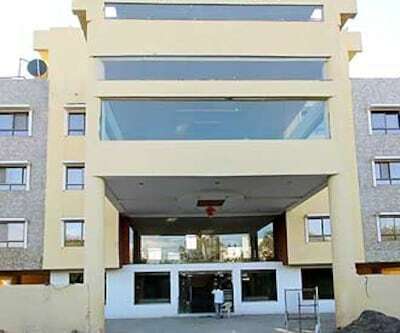 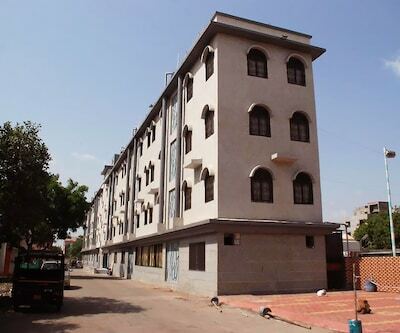 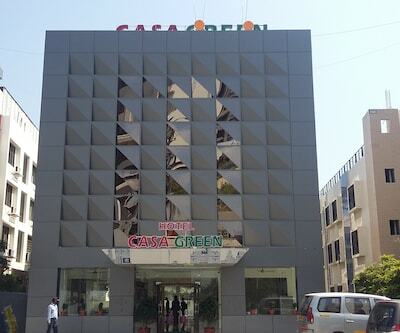 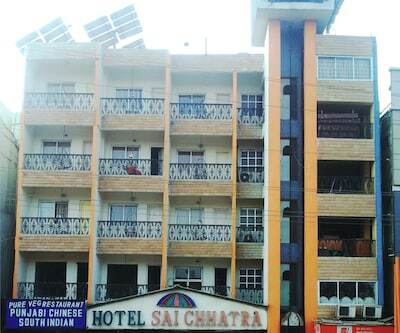 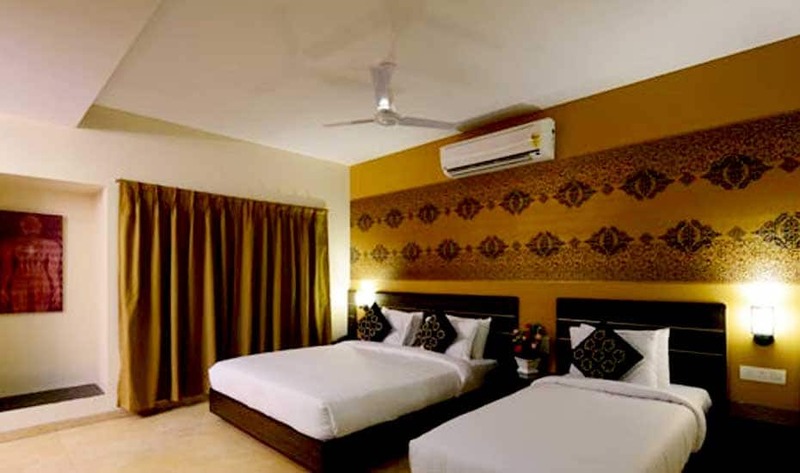 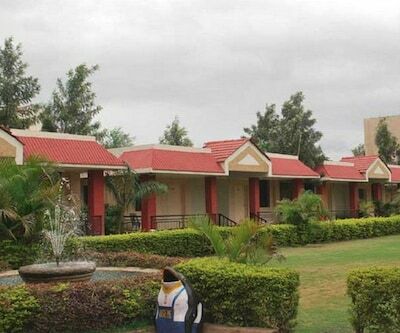 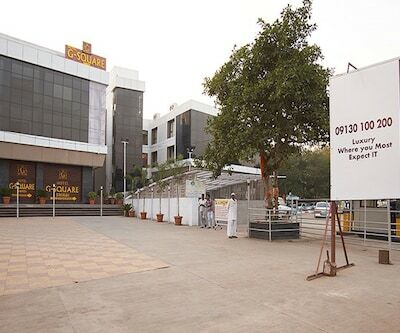 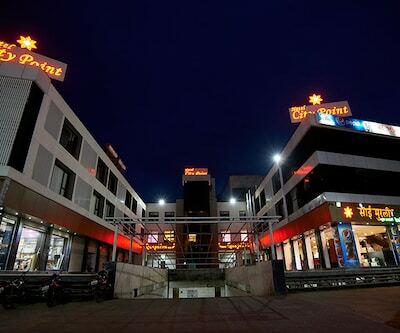 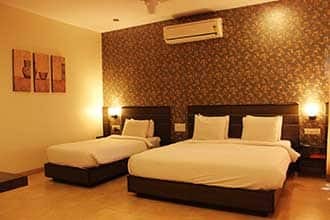 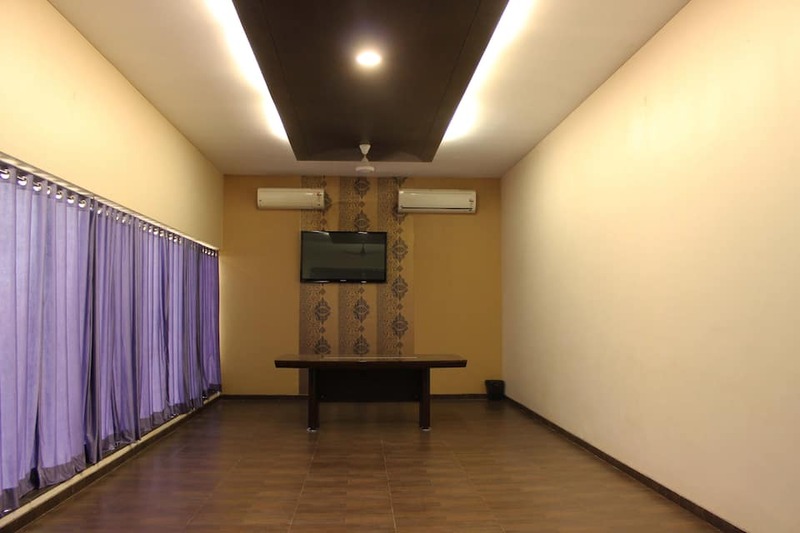 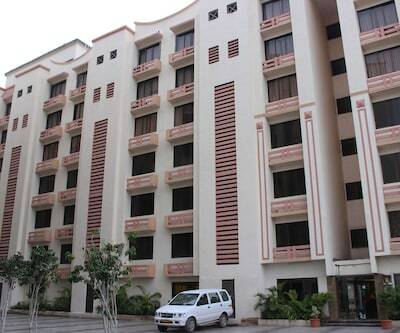 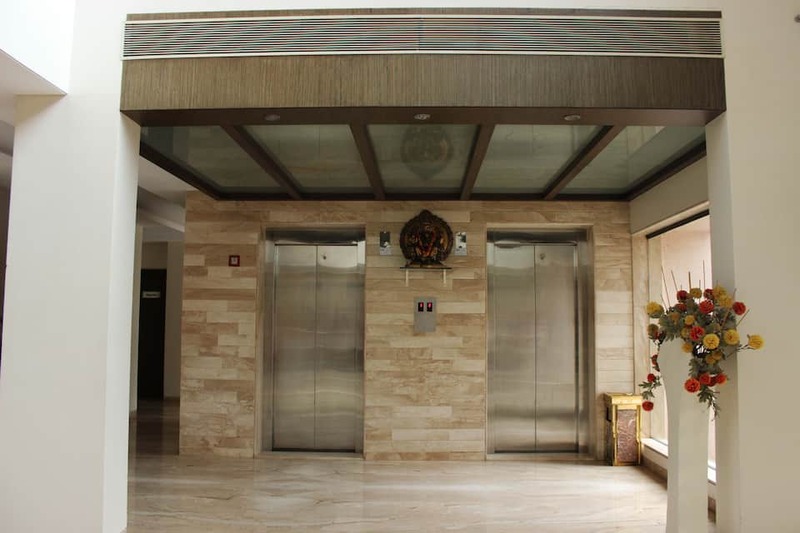 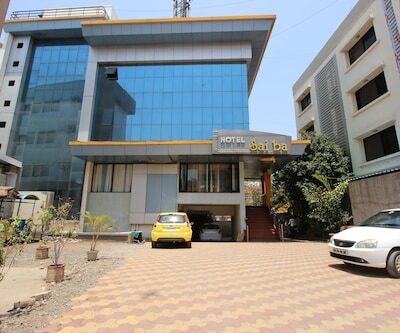 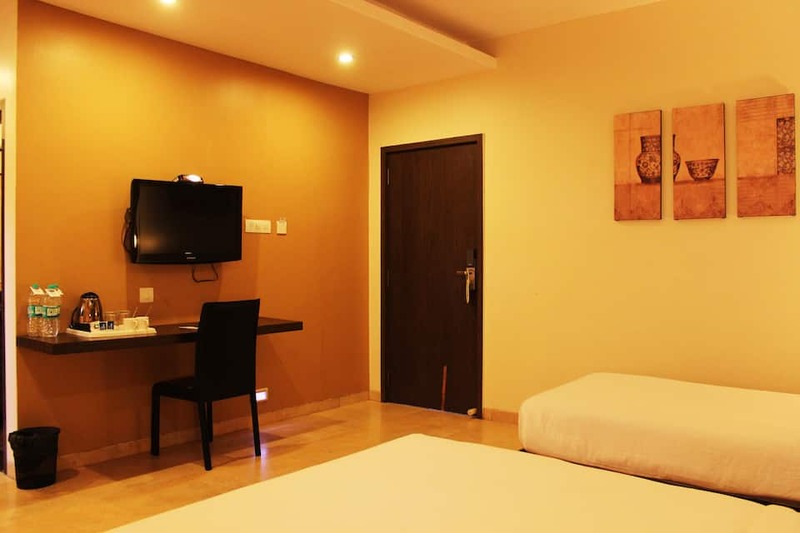 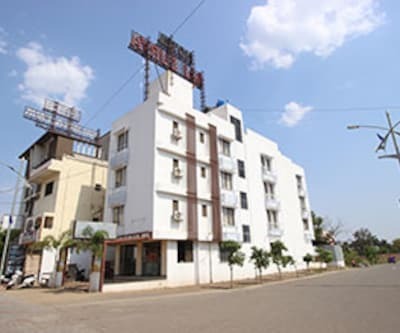 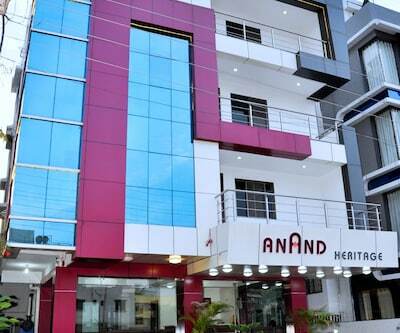 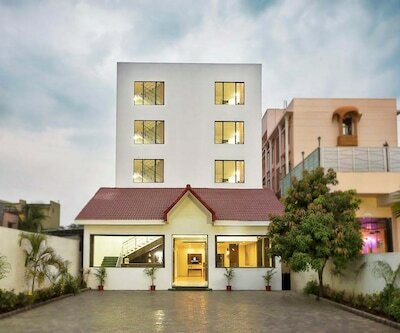 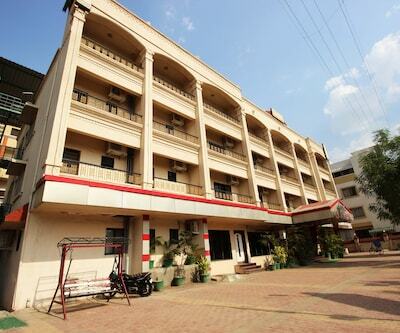 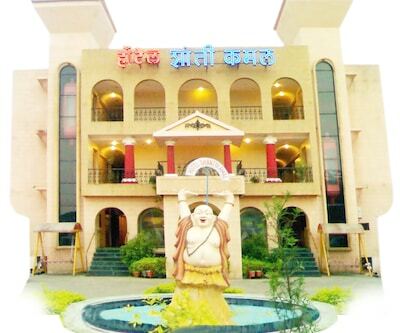 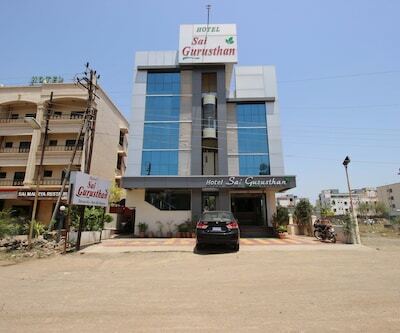 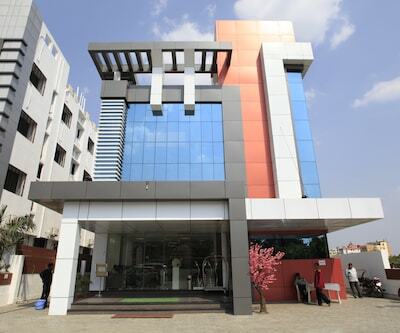 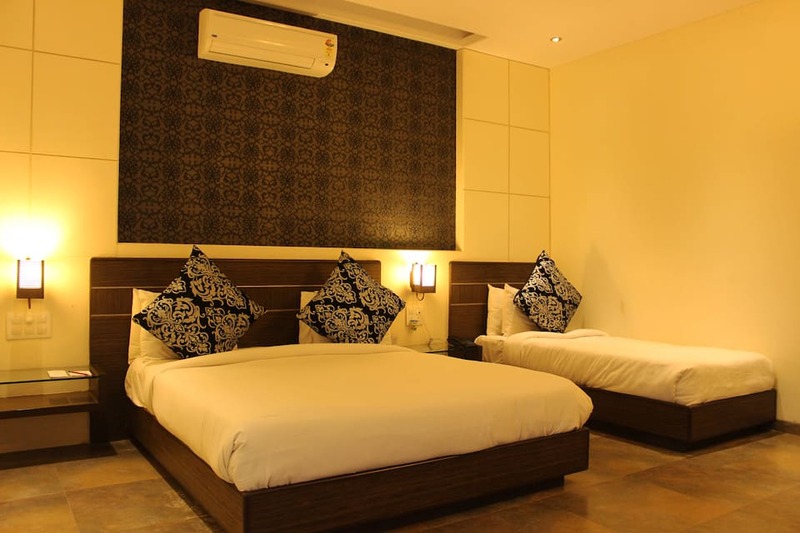 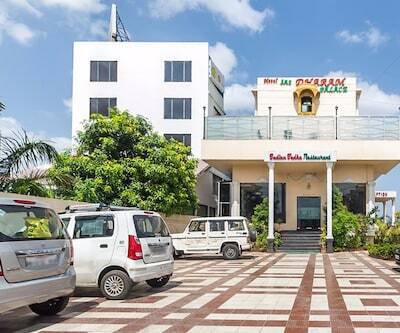 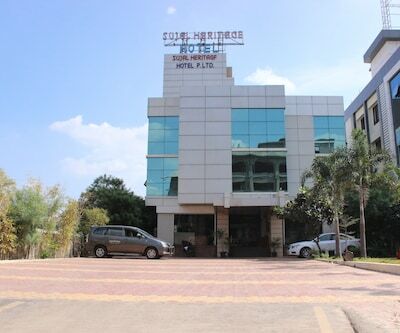 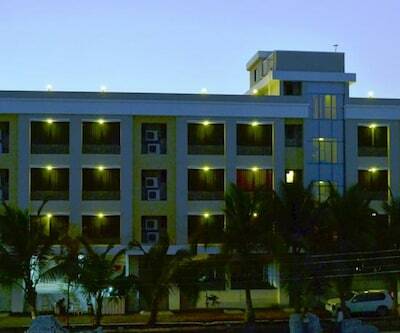 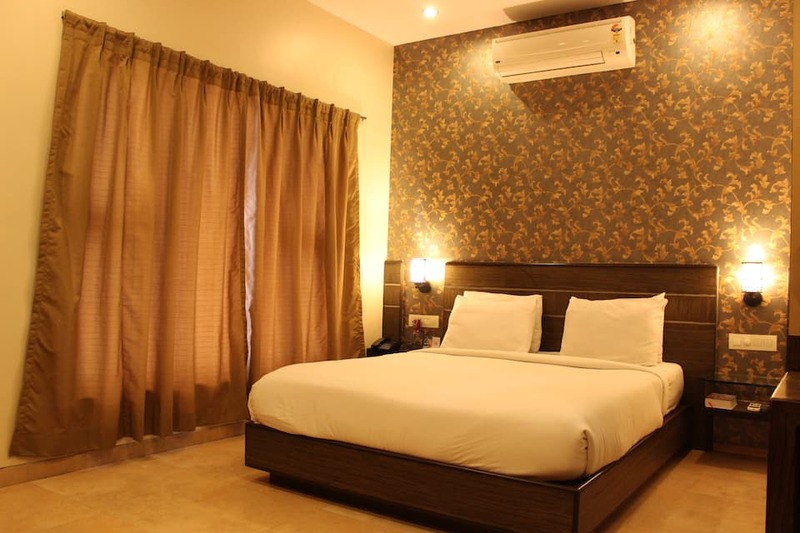 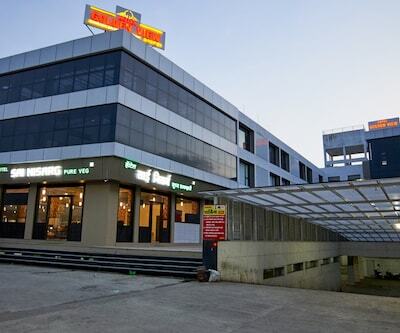 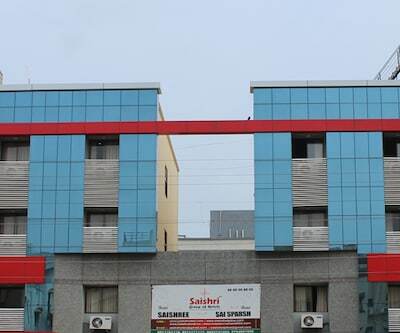 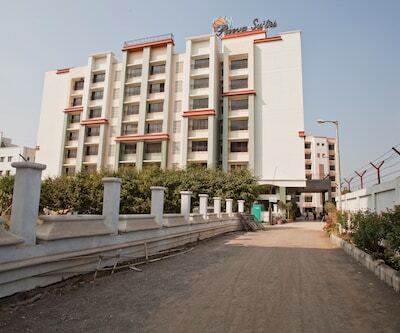 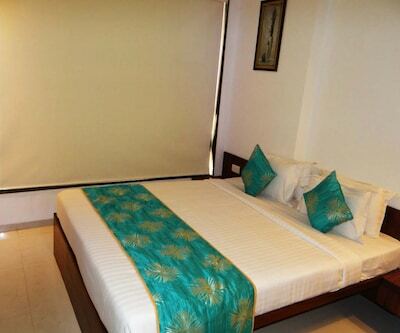 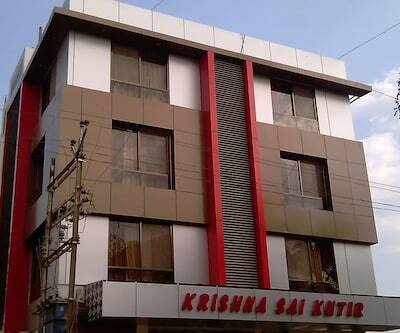 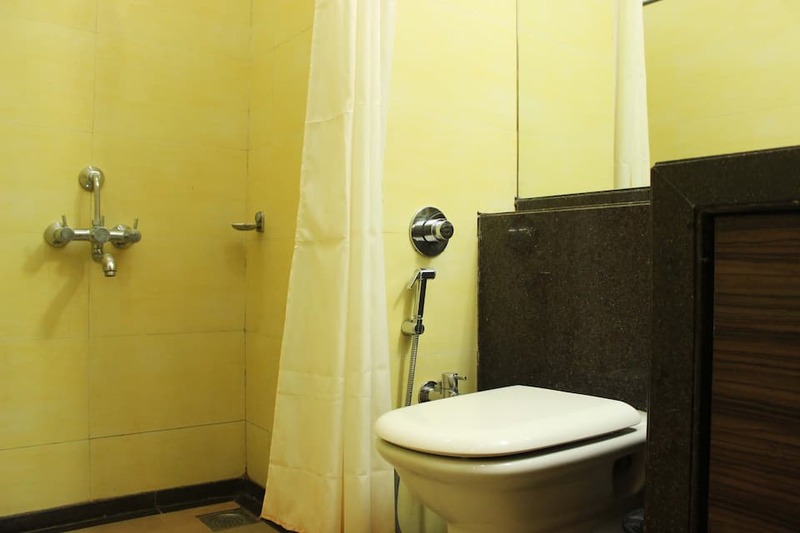 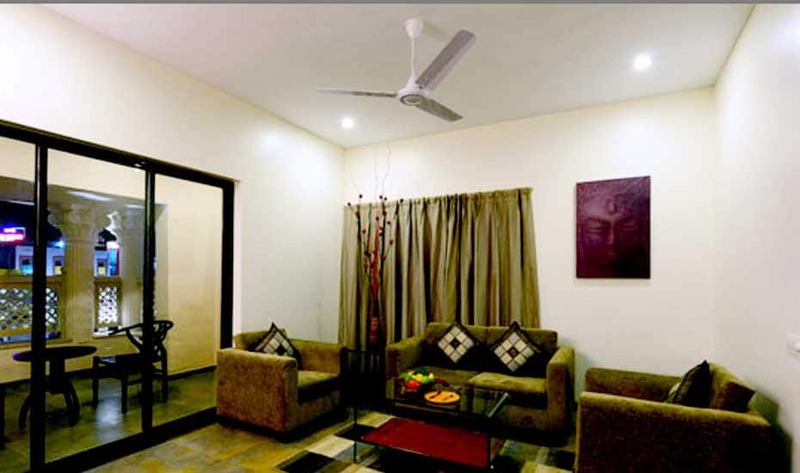 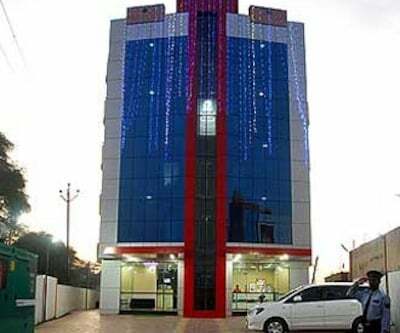 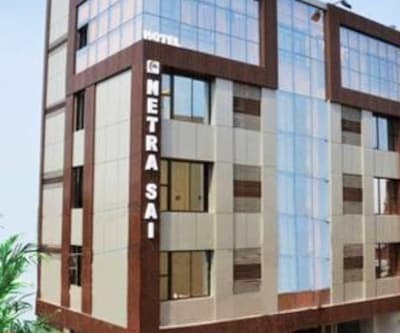 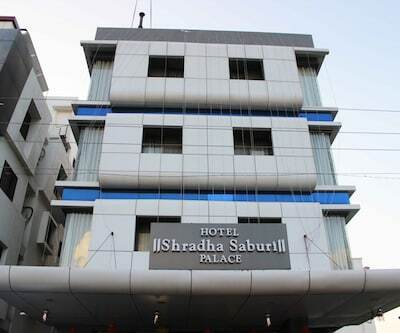 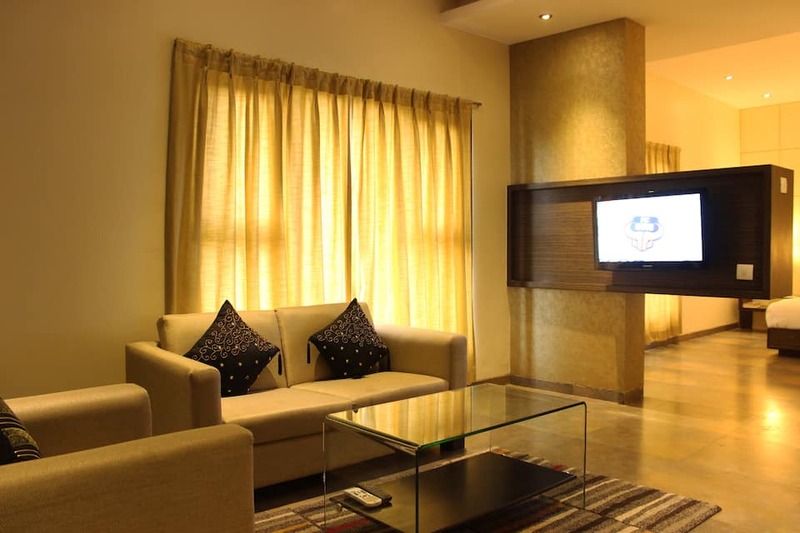 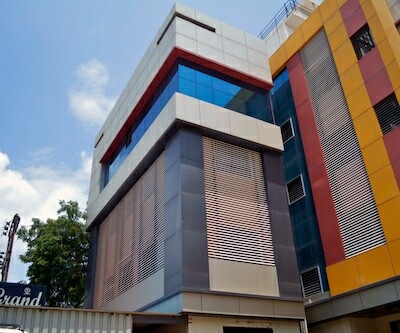 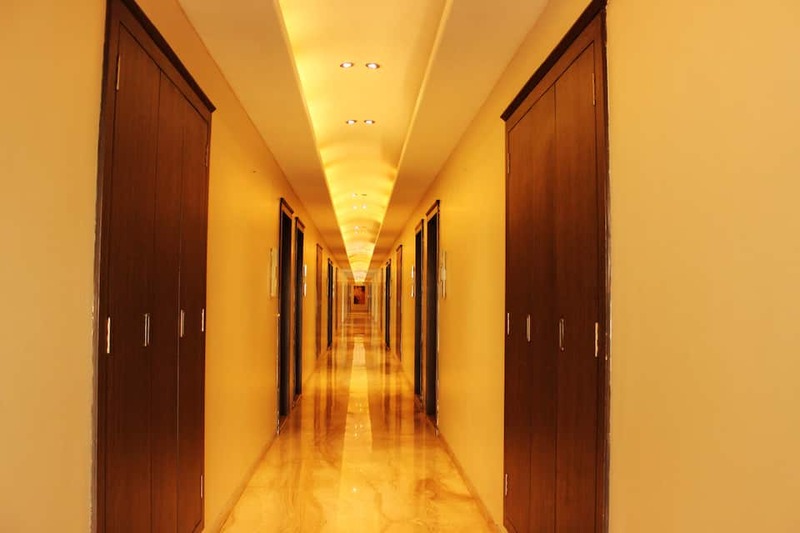 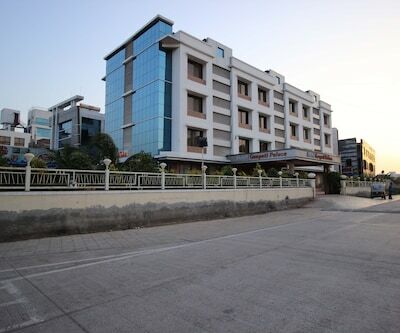 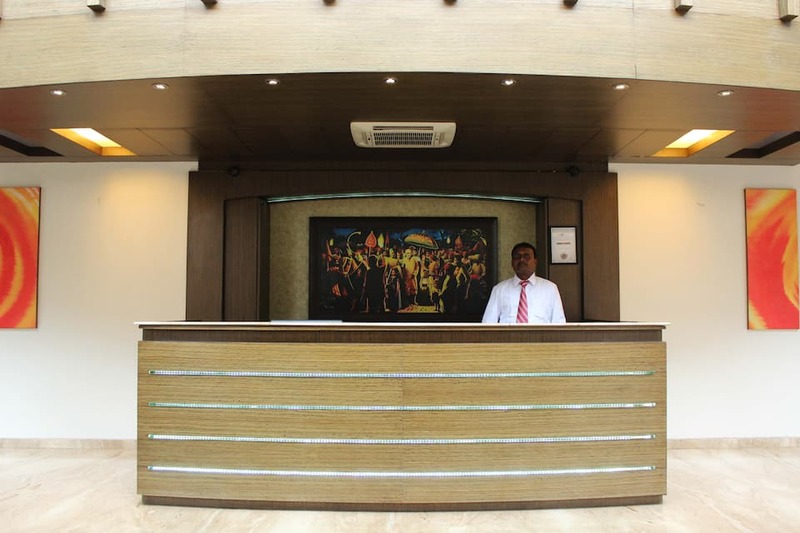 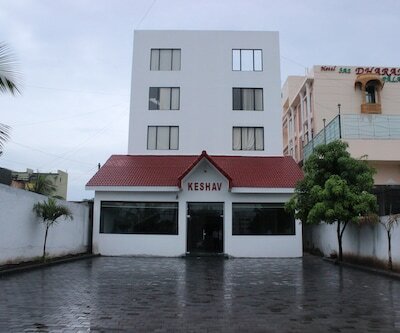 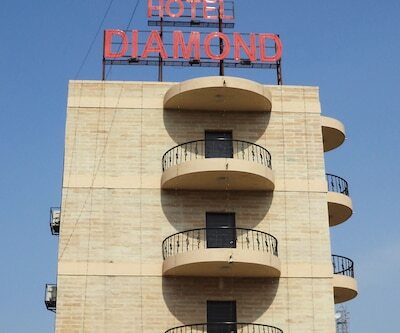 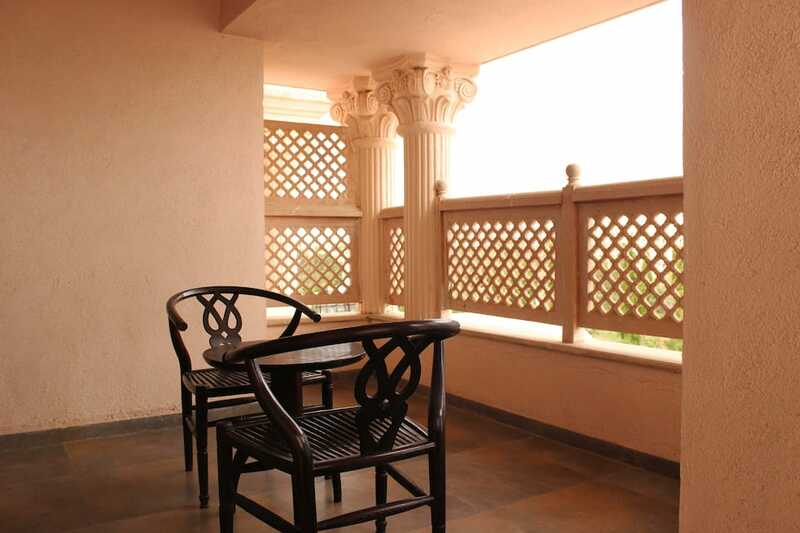 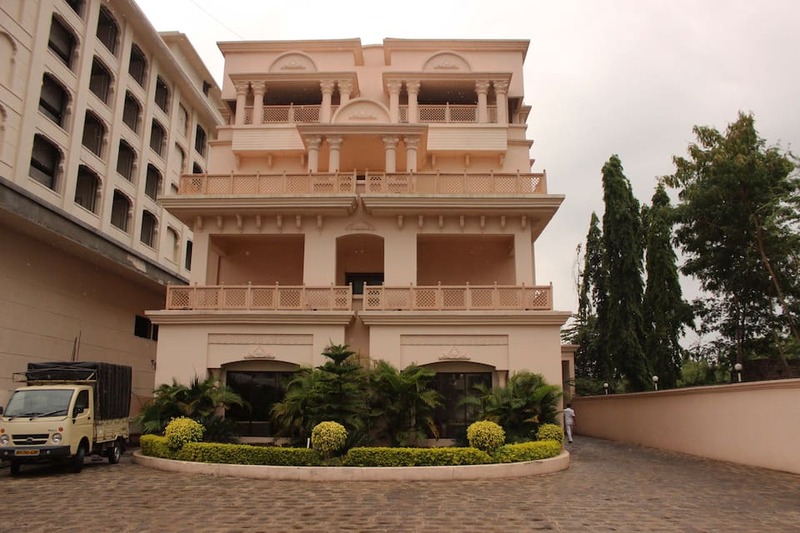 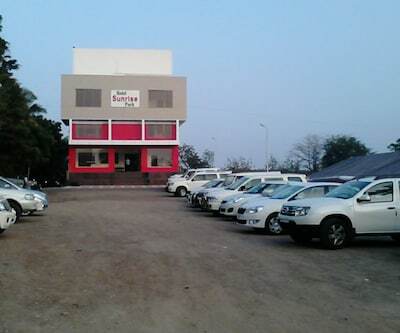 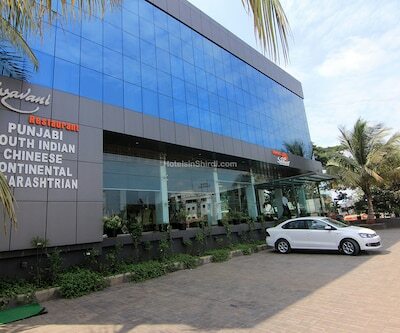 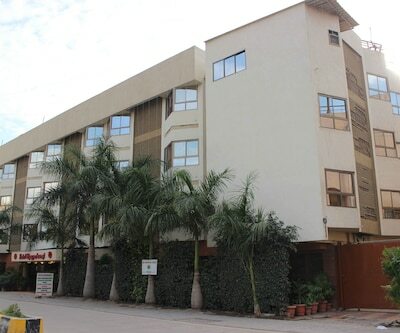 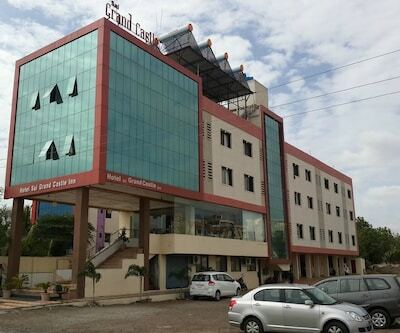 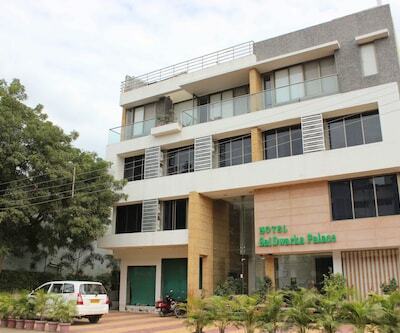 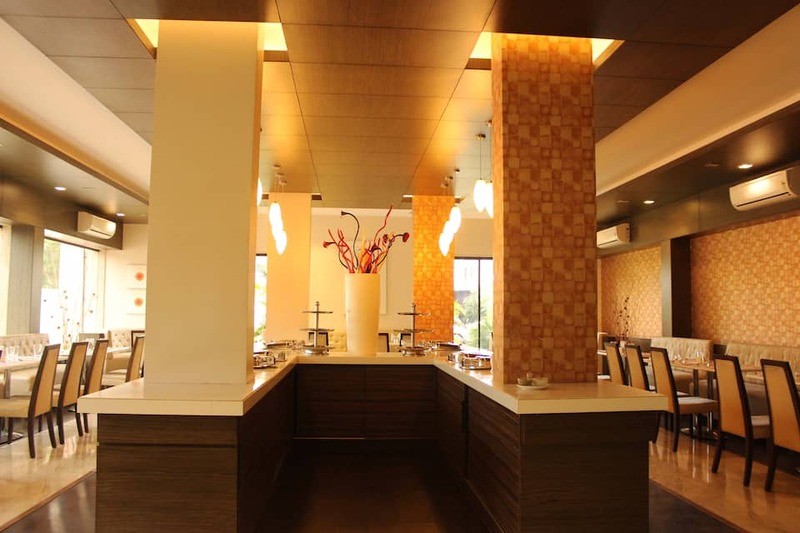 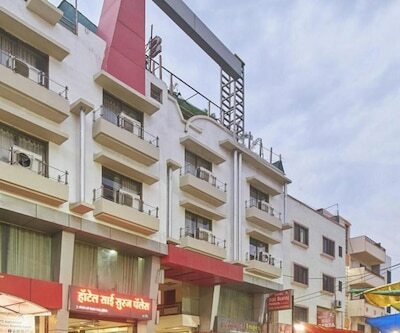 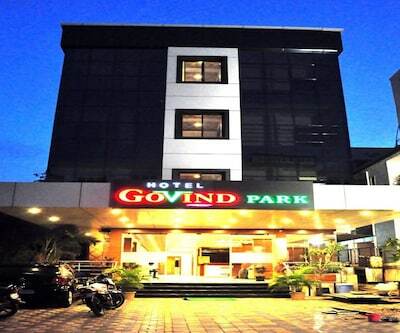 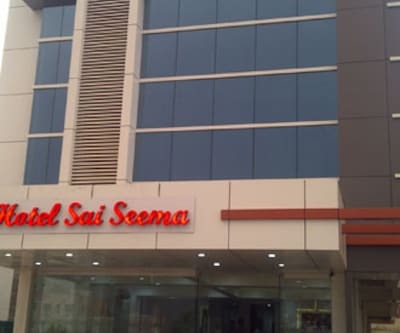 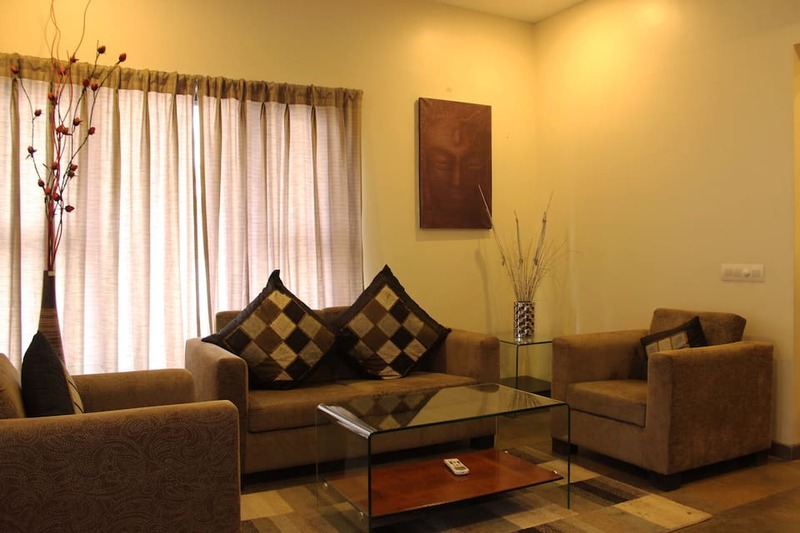 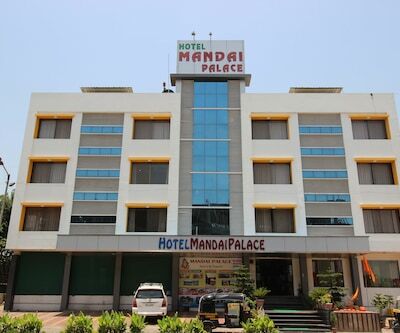 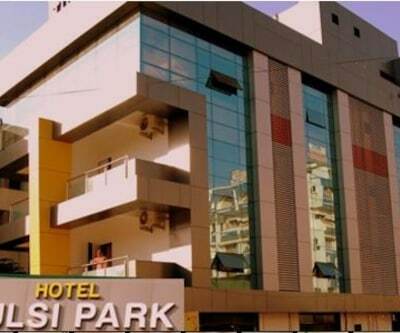 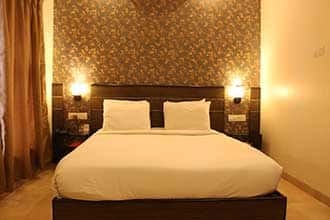 You also get free cancellation and standardized prices through the year.Located at Shirdi - Manmad Highway, JC Castle Shirdi is a popular property and is 3.4km from Shirdi Railway station. 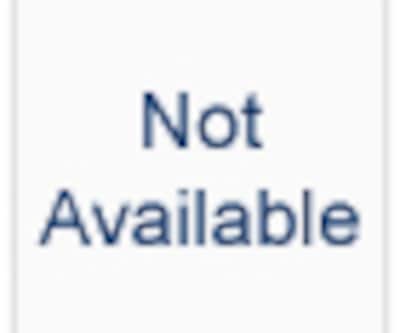 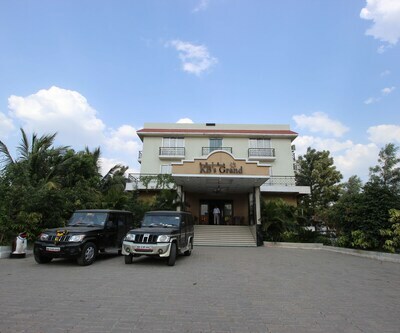 It features a large outdoor swimming pool. 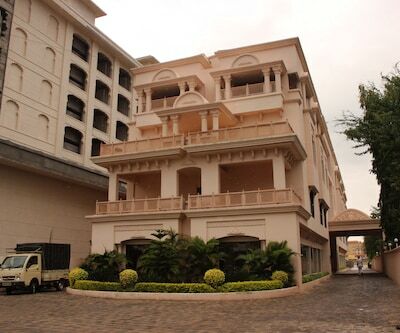 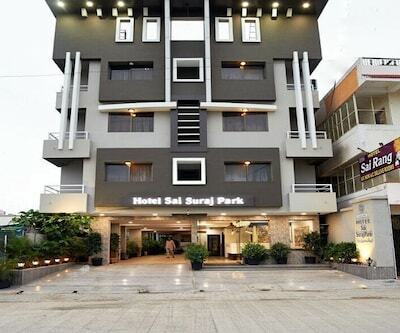 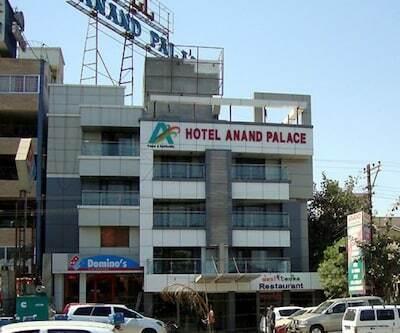 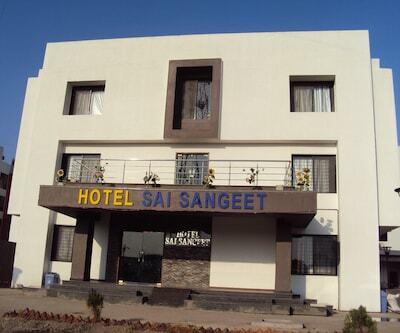 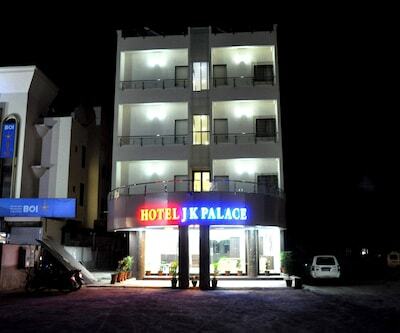 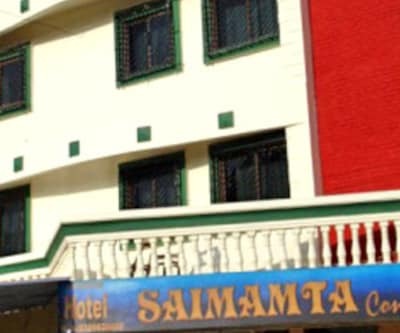 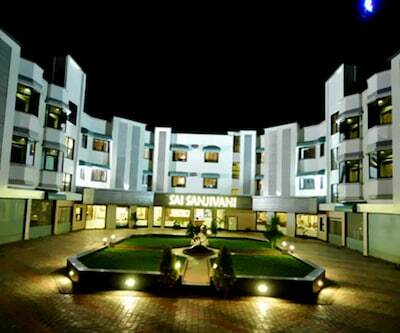 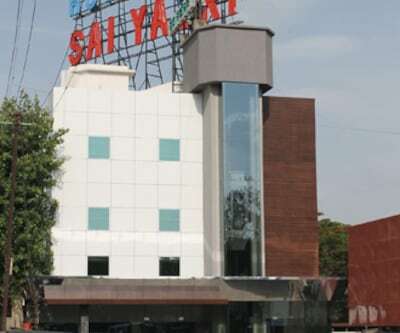 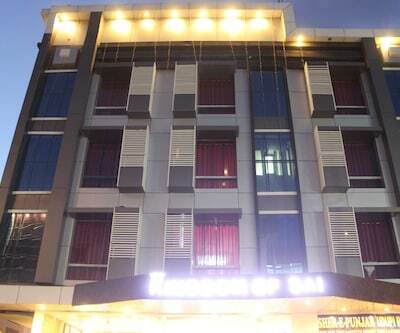 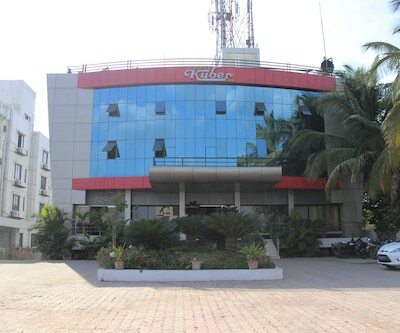 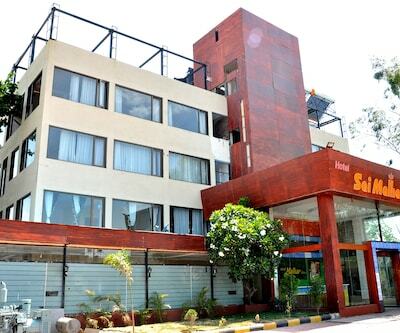 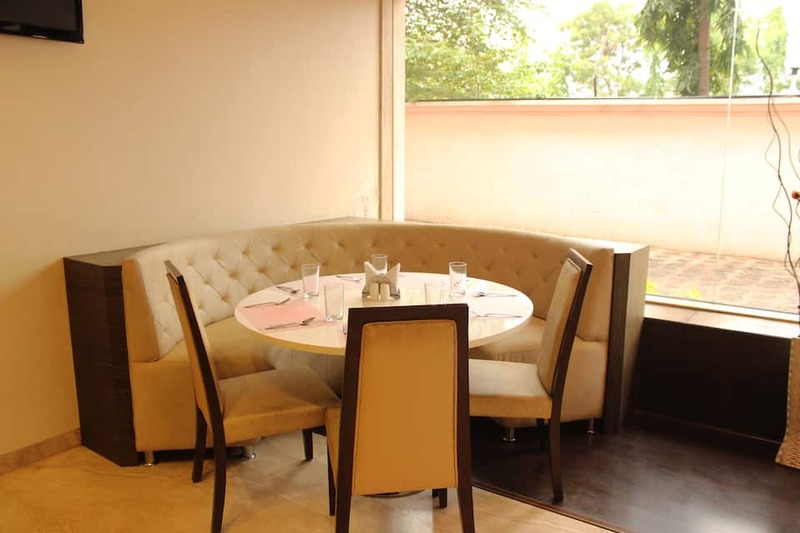 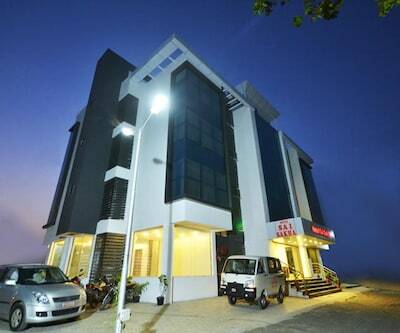 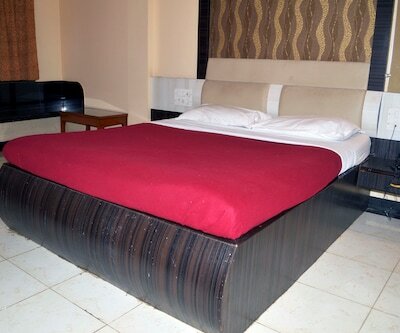 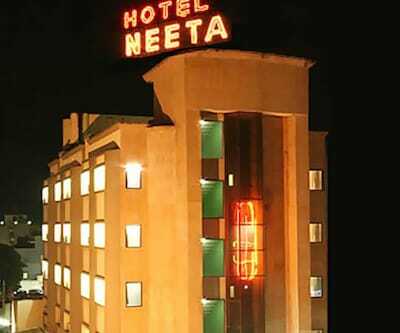 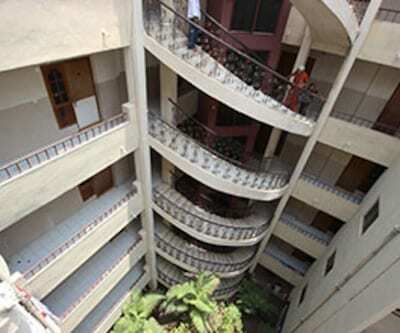 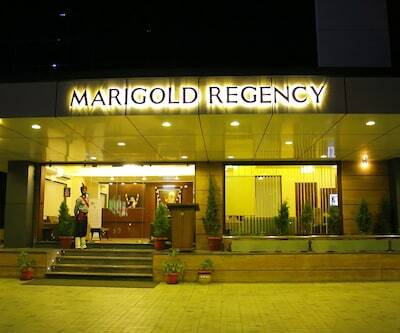 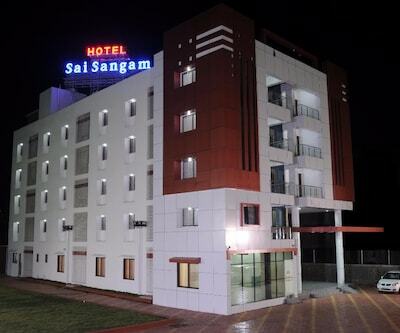 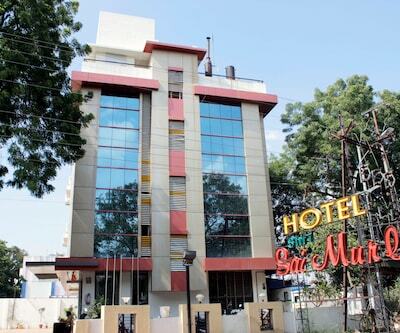 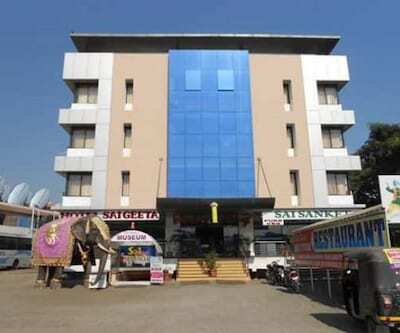 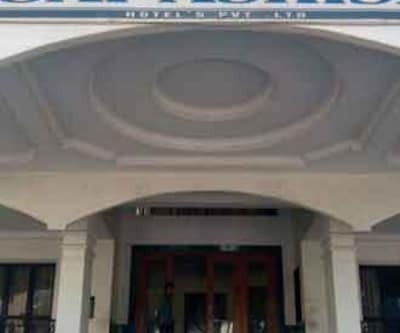 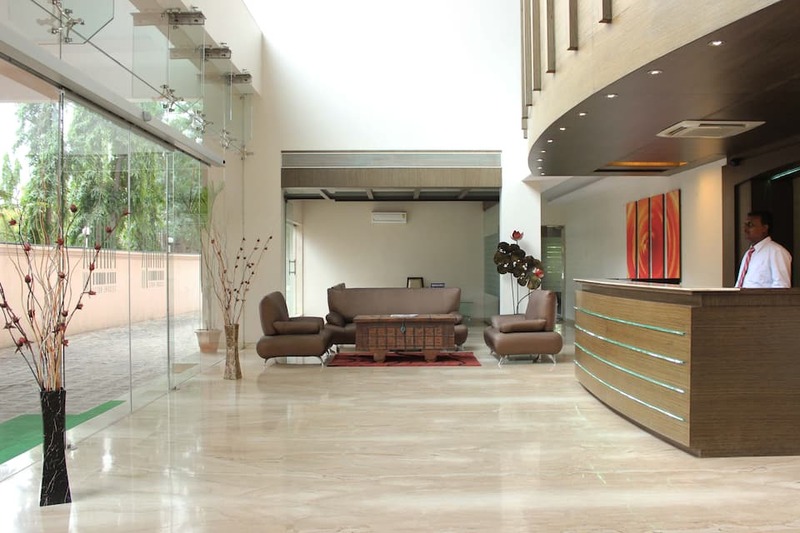 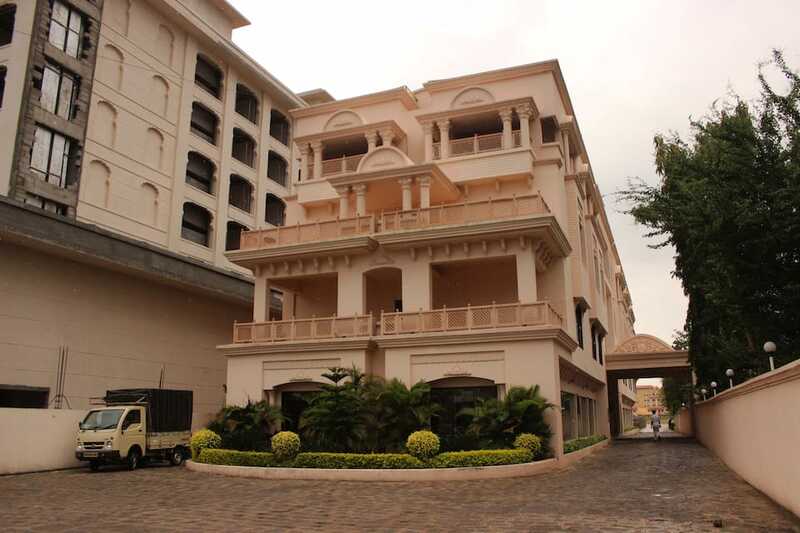 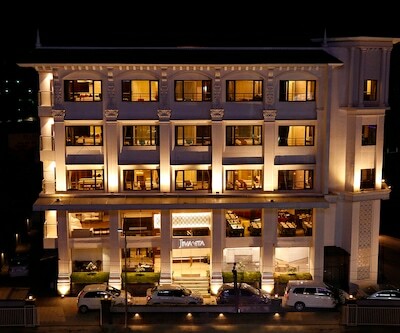 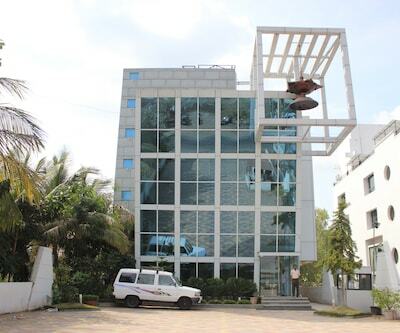 This hotel offers 49 luxury rooms for accommodation. 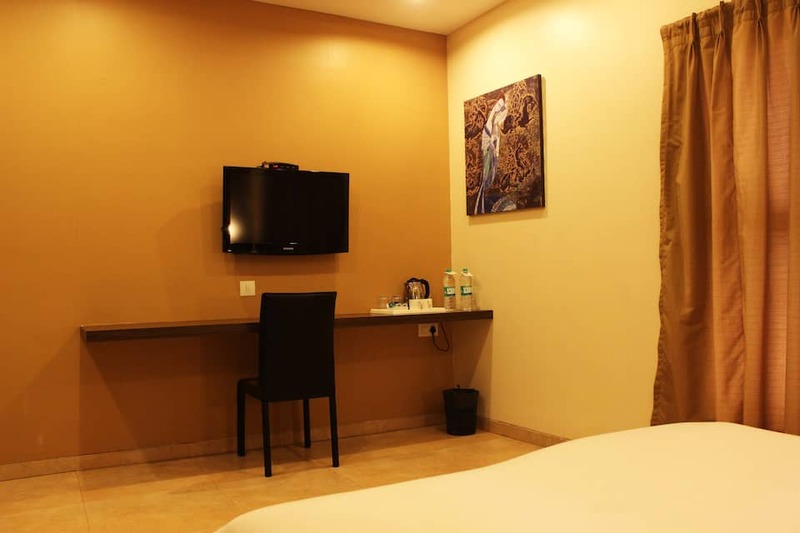 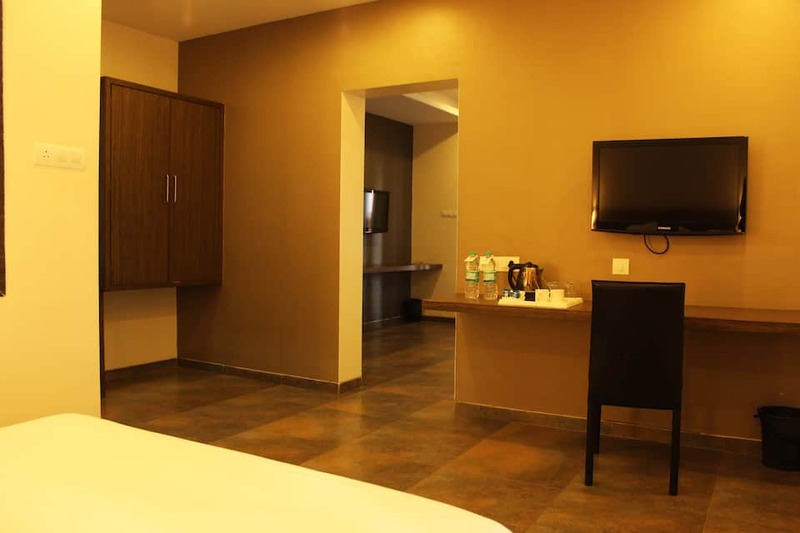 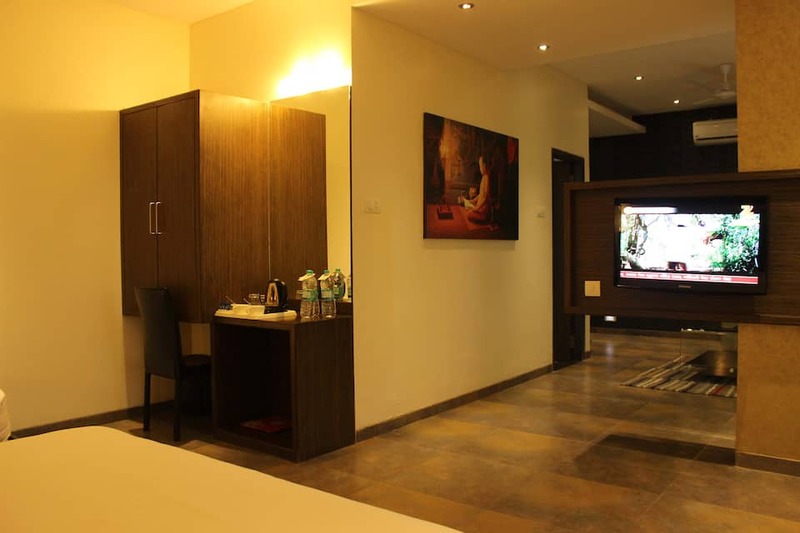 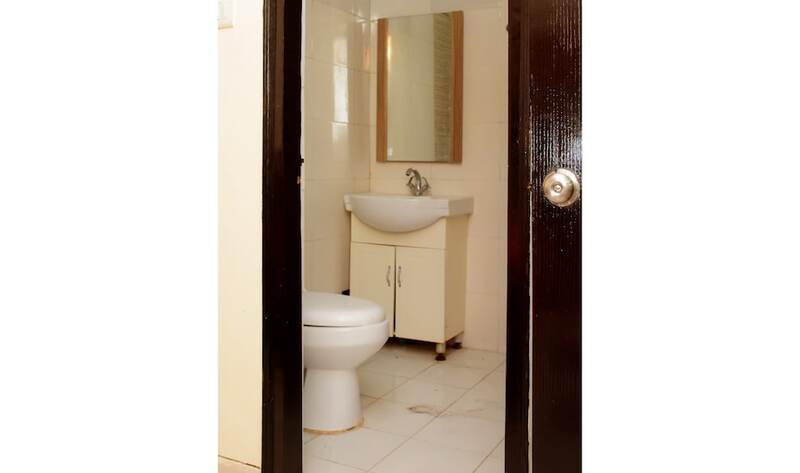 In-room amenities include air-conditioner, intercom, cable television, sofa, study table, tea/coffee maker, mineral water, bathroom with shower, hot/cold water and toiletries.